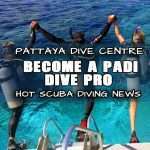 We’re thrilled to announce that Pattaya DIve Center and its team have joined the PADI Travel family. 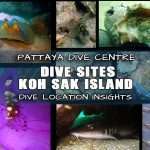 As of today, You can now find all your favorite liveaboard trips and awesome dive holidays through us and PADI Travel. 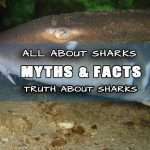 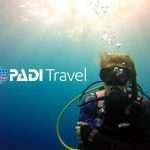 You can browse the new website at travel.padi.com. 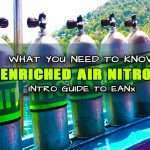 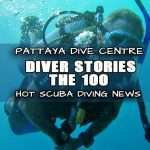 Pattaya Dive Center has been apart of PADI for more than 25years and this is just another sting in the bow of the world’s leading scuba diver training organization. 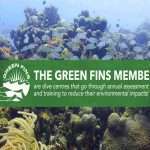 The PADI® organization is committed to growing the scuba and freediving market, both by attracting new people to the sport and by motivating existing divers to dive more often. 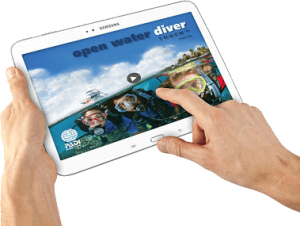 Travel has always been intrinsically linked to diving and is a fantastic medium to inspire divers. 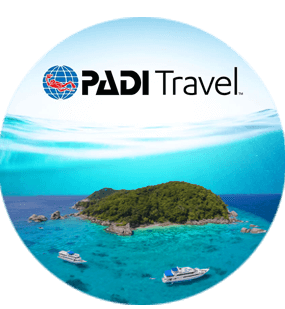 We are proud to now be PADI Travel and therefore contribute to the growth of the industry. 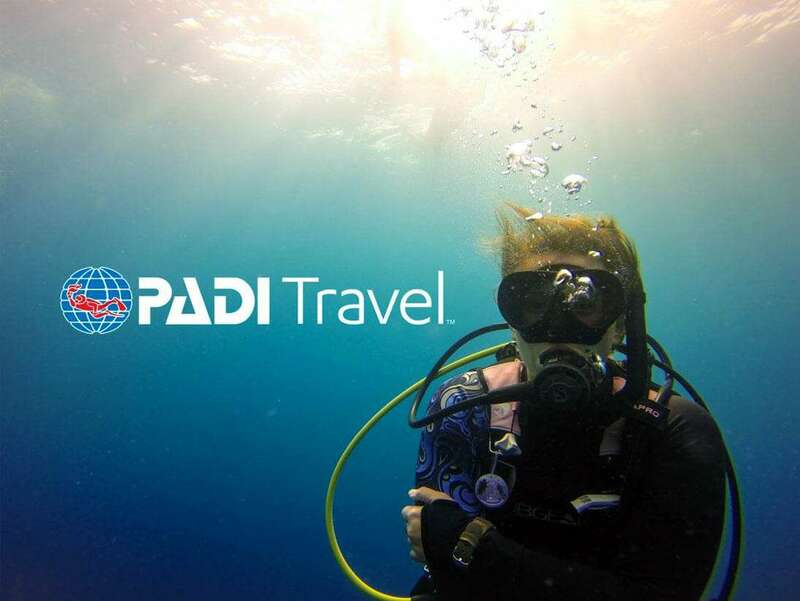 Dedicated to inspiring divers to stay active, explore more of the underwater world and take care of our oceans, PADI Travel is designed to energize and grow the overall diving community for the benefit of everyone in the dive industry. 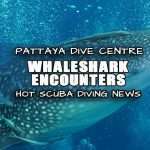 It offers more dive destinations and more dive holidays than any other travel company in the world, and it will continue to expand over the coming months with increased dive resort offerings. 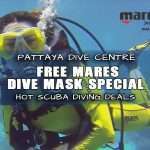 The highest customer satisfaction with expert travel agent support 24 hours a day, 7 days a week. 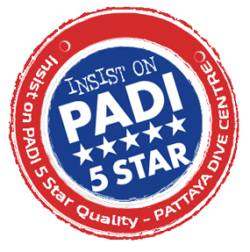 It is consistently rated above 9 out of 10 by customers. 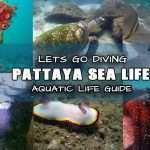 The largest selection of liveaboards and dive destinations on the market. 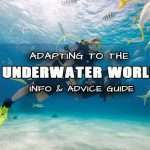 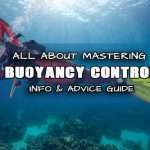 Dedicated dive travel experts with in-depth dive knowledge and experience to provide personalized advice. 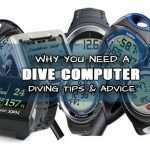 The team averages 2500 dives per customer service representative, spanning a total of 80 countries around the world. 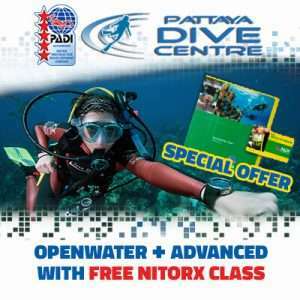 LEARN MORE ABOUT PADI TRAVEL TODAY! 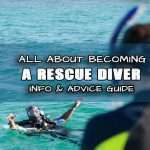 Browse the new PADI Travel on travel.padi.com.